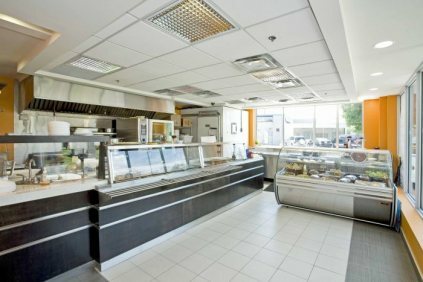 Meaty Eats is located at 896 Lakeshore Road East in Mississauga on the south side of Lakeshore (right beside Tim Hortons's). The major intersection is Cawthra and Lakeshore. Meaty Eats is open Monday to Friday, 10 am - 6 pm. Our store can be reached directly via phone @ 905-278-7999 x 225 please check our home page, for daily and or new information. Feel like coming in for a visit; our state of the art location, is certainly a site to behold! 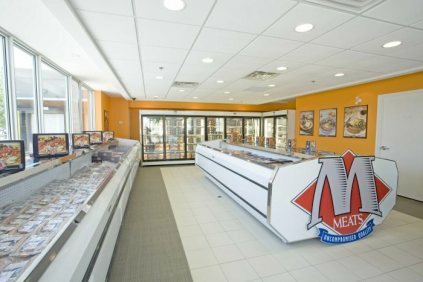 Our friendly and knowledgeable staff will be happy to help you locate items, as well as give you input on new innovative ways to use all of our products!